Have you ever purchased a home? Colby and I have been married for almost 23 years and finally decided to embark on making the dream of home ownership a reality. In fact, we decided to “go all out” with this experience and build from the ground up. Our journey began June 2016 when we signed the contract and told our kids the good news! We moved into our new home March 2017. We are STILL working on furnishing the home—both inside and out. With over 3,400 sq ft to fill, we constantly bounce around a lot of ideas! We are hoping to partner with you to add pieces to our new home that will be fabulous to show off to our guests and readers alike! Not to mention, we have walls to cover and a long list new house projects to complete. This is where my husband, Colby, and I have been brainstorming ideas on a partnership. Since we are both full-time bloggers, we thought that we would reach out with a few ideas on how we could all work together. In fact, we have a different ideas based on your level of available sponsorship that begin at a $400 value and continue up from there. We even put together a fun pitch deck for you to glance through! 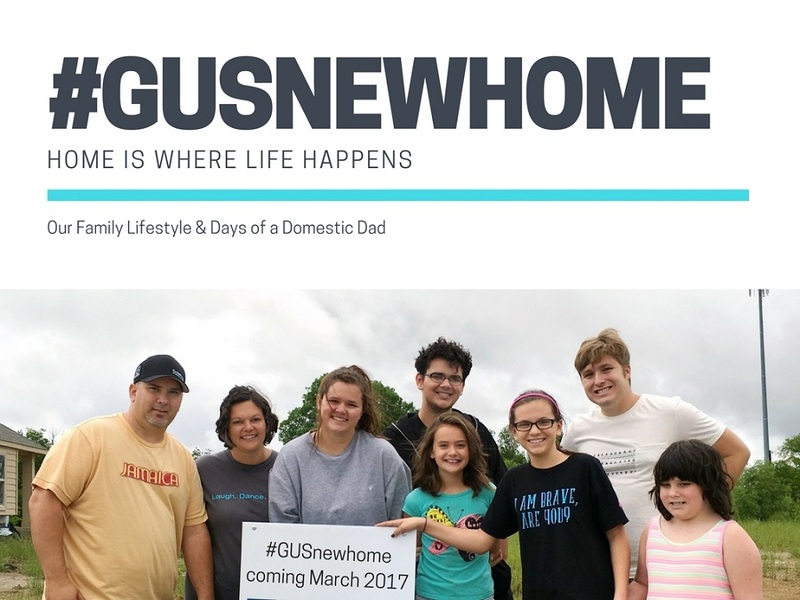 Our Family Lifestyle is my parenting lifestyle site where I share about everything from being the mother of 5 children to travel and how-to instructions, as well as everything in between! Colby does the same thing on Days of a Domestic Dad, only from a man’s perspective. Collectively, we have nearly 35,000 Facebook fans, over 122,000 followers on Twitter, and over 65,300 Instagram followers. We continuously work to grow each of these numbers. My blog averages 40,000 unique visitors each month. The majority of my audience is married women between the ages of 25-44 with children. More information can be found on our combined media kit. We believe this could be a great partnership for all of us! Let us know if you’re interested in joining us on this new journey! 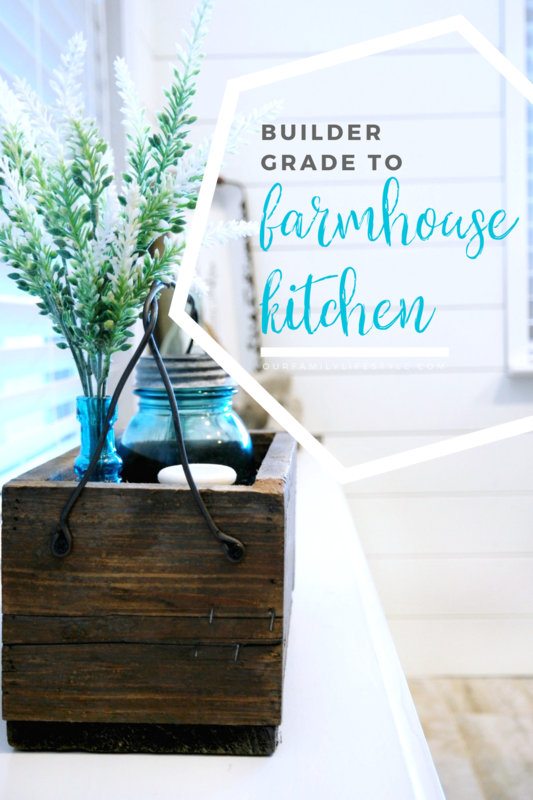 See how we partnered with The Home Depot to bring some of our farmhouse style into our builder grade kitchen! 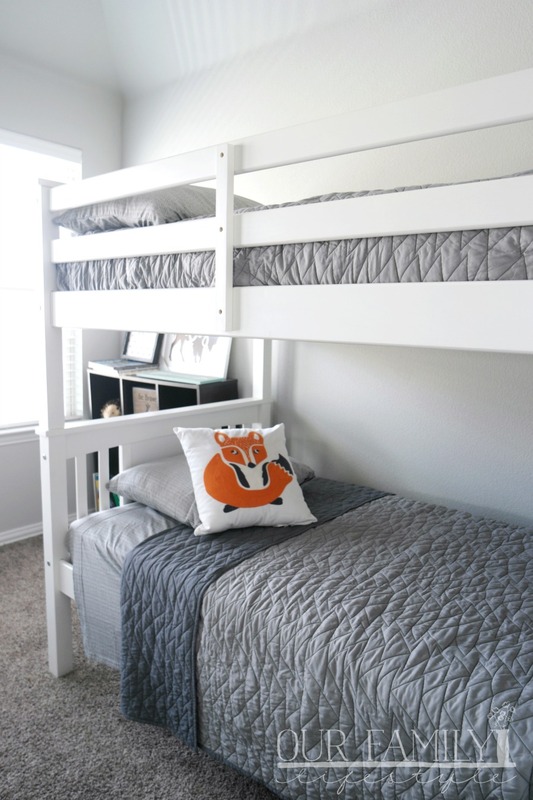 Wayfair was kind enough to partner with us as we set up one very special room in our house.